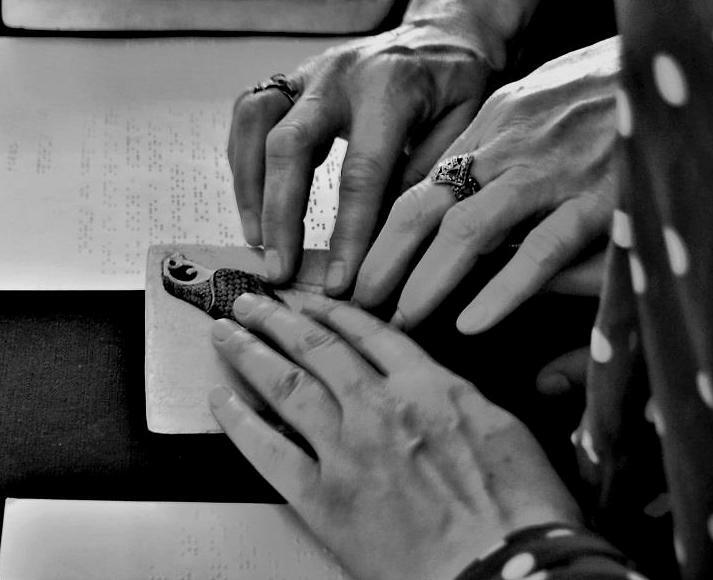 In cooperation with the Historical Museum, we organized the tactile exhibition for the blind and visually impaired people entitled “Please touch”. Casts and reduced replicas of archaeological collections of the local cultural and historical heritage, as well as many museums of the world (Greece, Rome, Egypt, the Middle and Far East, pre-Columbian America and the Italian Renaissance) have been exhibited. All replicas were made in New Acropolis sculpture art studio. 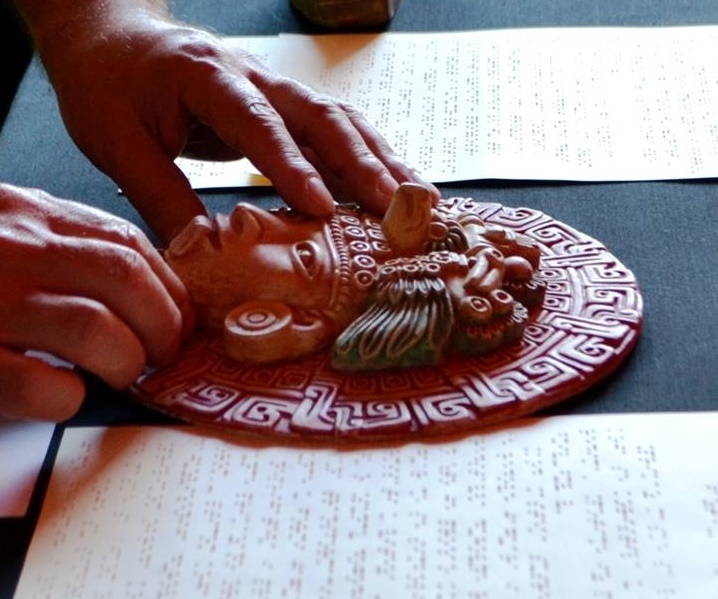 The exhibition was specially adapted to blind and visually impaired people who could tactfully experience three-dimensional and relief objects in order to enter the world of our ancestors, through touch and imagination and enjoy the beauty and richness of human expression and cultural diversity. Along with the exhibits, inscriptions with explanations printed in Braille and on increased black print were exhibited. When visiting the exhibition, visitors were given the help and detailed explanations of collections by the New Acropolis volunteers on duty and Museum employees.